​Our brief was to cut through a highly commoditised, price sensitive, consumer marketplace where almost every customer invariably asks how much it costs for a litre of home heating oil before they are interested in anything else. Based across the West Midlands, local family-run oil and gas delivery company Callow Oils needed to make more noise, become more relevant in a digital world and build upon its strong reputation for friendly, professional and reliable service. ​With a name like Callow Oils it didn’t take us long to come up with the campaign concept of Callow Owls. A simple play on words to open up an association with an iconic bird that frequents the countryside across Callow’s region. Callow Owls are friendly birds, despite their fearsome reputation if happen to be a mouse, vole or small rabbit. So building upon their instant recognisability and closeness to the Callow Oils name, Callow Owls were born. 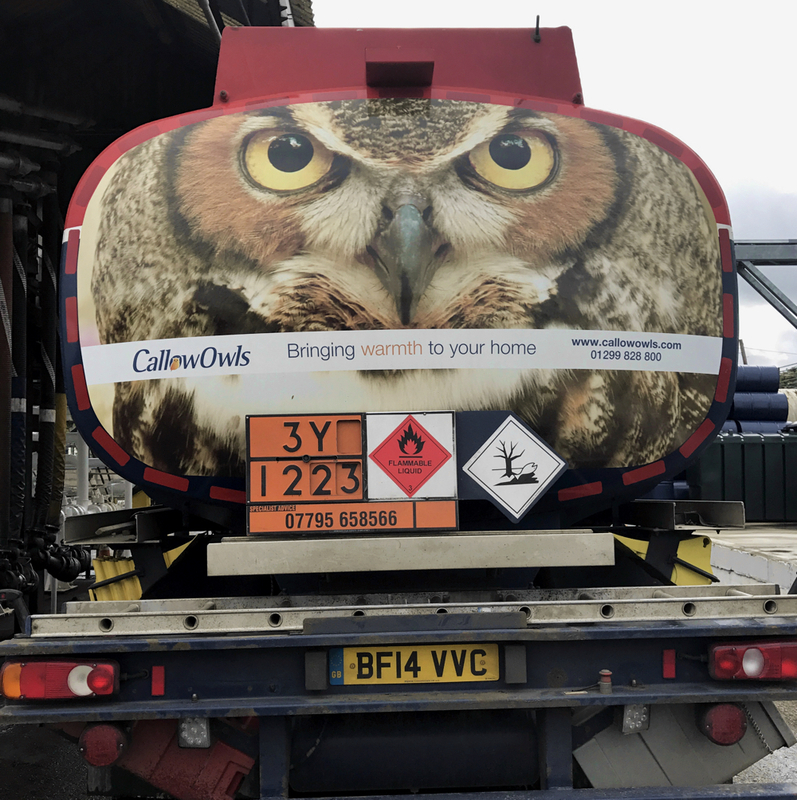 A landing page website, new Twitter account, and importantly, the owls flying around the region on the back of the Callow Owl tankers (see what we did there again!?) and clear call to action of ‘if you see us, tweet with the hashtag #CallowOwls’ is designed to generate both awareness and initial engagement opportunities for all the family. 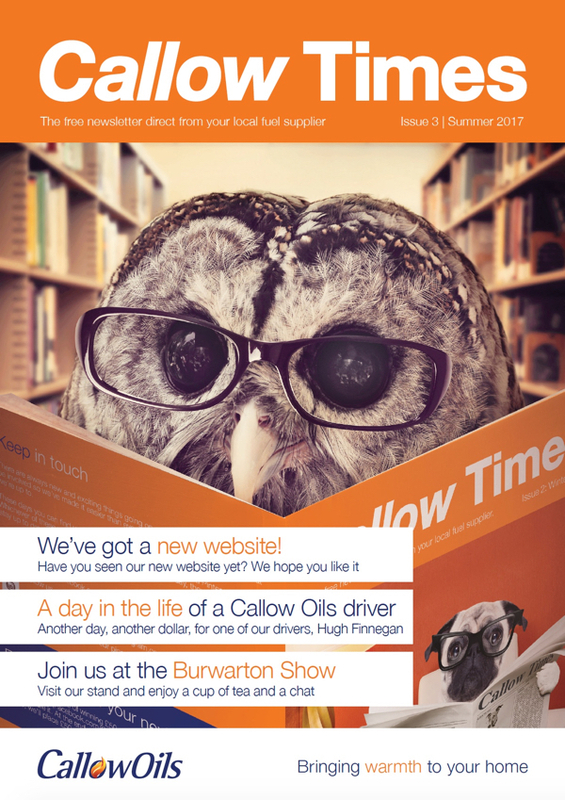 It’s a proven marketing promotion concept and we are delighted that Callow Owls (sorry, Callow Oils) have chosen to adopt this for their Autumn Campaign. ​There is a clear eventual call to action for the campaign, which is call Callow Owls (or Callow Oils, if you’d rather speak to a human) for an instant quote or visit the online quotation calculator on the new website. In this way we are able to track each and every owl tanker spotting to demonstrate true campaign return on investment. ​Celebrating the end of our first year working with Electronics Sales Representation firm Elec-Rep we have enjoyed an end to end business development process.